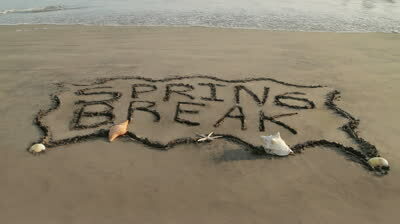 We are so excited for Spring Break to kick off in North Myrtle Beach! Many local schools are on Spring Break from April 12-20. 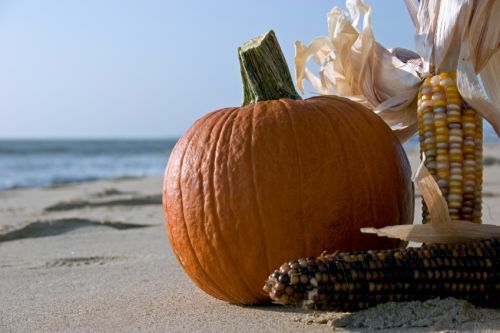 Here are some family-friendly events happening along the Grand Strand this coming week. Parade celebrating the Society of Stranders Spring Safari. More information here. Grand Opening of the park will be held at 9 am, with live performances, events and activities all day long. There will be sports demonstrations and pet-friendly events in the dog park. Schedule of events available here. Meet local artists and purchase art work. Purchase high-quality plants from Brookgreen’s greenhouses. Experts will be present to give advice on caring for these exotic plants. Partial list of plants for sale here. The circus is in town! More than 100 performers and animals will conduct two shows a day in the parking lot across from the Myrtle Beach Convention Center. For tickets, visit their website. Craft beer is $2 for $2sday Brewsday. All fans can ask for autographs from the players before the game and children 12 and under can run the bases after the game. Click here to purchase tickets. Free concert by Dan + Shay. More information here. $1 hot dogs for Wiener Wednesday. All fans can ask for autographs from the players before the game and children 12 and under can run the bases after the game. Click here to purchase tickets. John Travolta Tribute Night and Retro Spring Break Night. $1 beers from 6-8 pm for Thirsty Thursday. All fans can ask for autographs from the players before the game and children 12 and under can run the bases after the game. Click here to purchase tickets. Meet at the fishing pier where guests can view old photographs of Myrtle Beach and learn about the history of the area. Full schedule of events here. Circus Night and Closest to the Pin competition. All fans can ask for autographs from the players before the game and children 12 and under can run the bases after the game. Click here to purchase tickets. 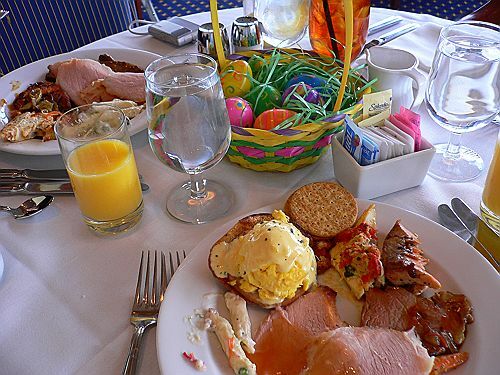 Enjoy a breakfast buffet and have your picture taken with the Easter Bunny. Additional activities include an Easter egg hunt and more! 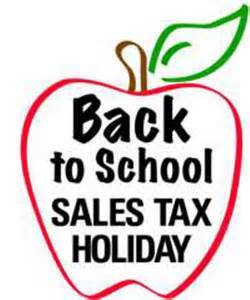 Call (843) 916-0888 or visit their website for more information. Dine on a breakfast buffet and meet Buttons the Bunny. Bring your camera! 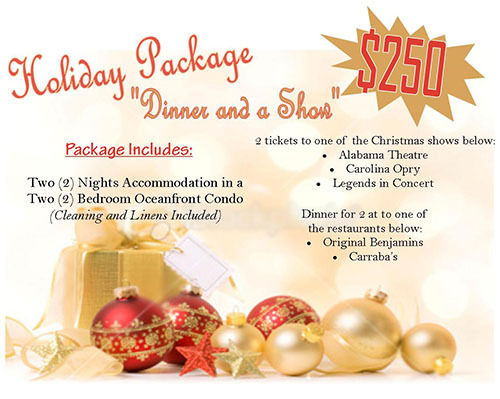 Call (843) 946-0007 for reservations or visit their website. The Pink Pineapple is catering Easter Brunch at the Children’s Museum. There will also be an Easter Egg Hunt and children can explore the museum. Call (843) 946-9469 for reservations or visit their website. Wear your Easter best for an Easter egg hunt and have your picture made with Ms. Blossom the bunny. The egg hunt is divided by age. Refreshments provided. Call (843) 280-5584 or visit their website for more information. Craft beer, live music and BBQ at the center of The Market Common. Be sure to visit the shops while you are there! Click here for a list of beer and food vendors. Meet the Easter Bunny and enjoy kid-friendly activities and games. Visit their website for more information. Princess Night featuring Daddy-Daughter Date Night. Embrace Veterans Saturday. Post-game fireworks. All fans can ask for autographs from the players before the game and children 12 and under can run the bases after the game. Click here to purchase tickets. Easter Sunday. All fans can ask for autographs from the players before the game and children 12 and under can run the bases after the game. Click here to purchase tickets. 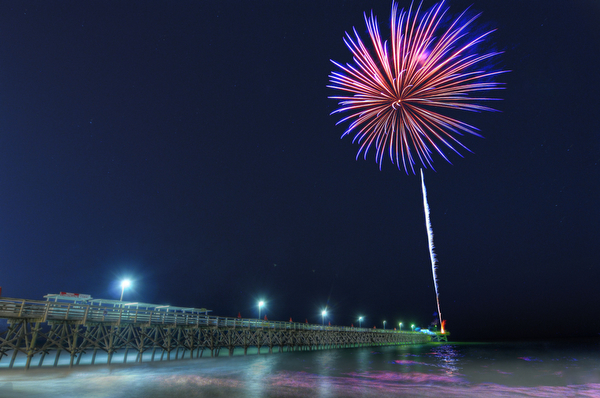 In addition to these special events, there is always plenty to do in North Myrtle Beach. Play on the beach. Rent a kayak or paddleboard. Shop the Tanger Outlet Centers. Take advantage of the numerous Happy Hour specials at area restaurants. Fish for your dinner from the pier. 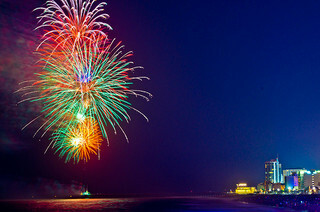 Check out Go To Myrtle Beach for a list of teen and adult nightlife you don’t want to miss. 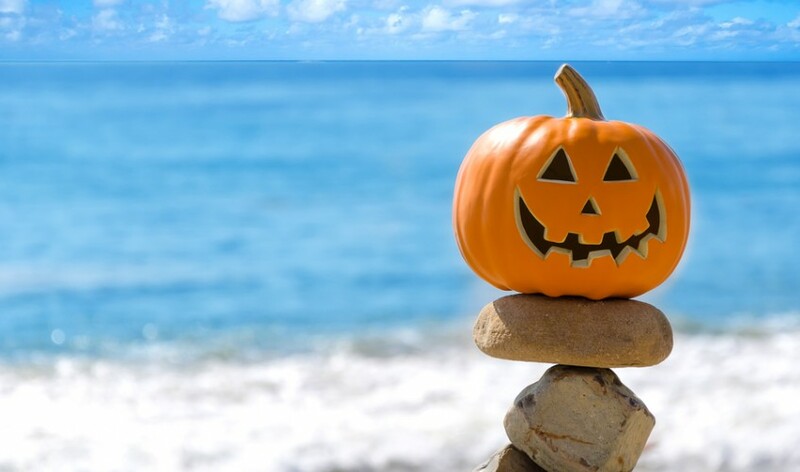 Thank you for visiting North Myrtle Beach and staying with Elliott Beach Rentals. 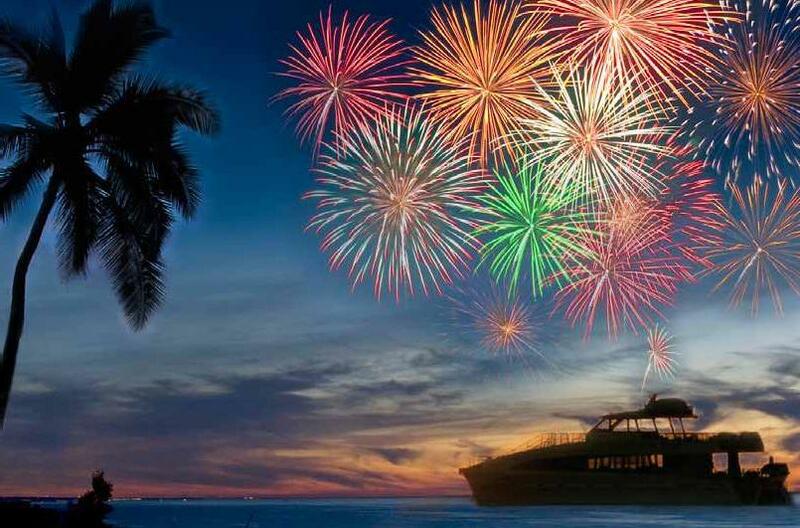 We look forward to seeing you again this summer.